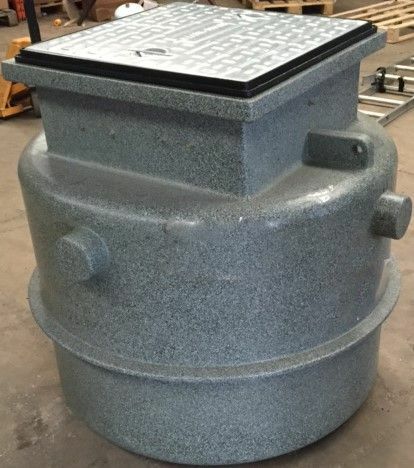 This package sewage pumping station is very good when you’re not able to dig down deep in the ground. Also can come with Single Pump. Sewage Pumping Station in 2 inch (pipework) pump station suitable for all applications, domestic for foul, sewage pumping. 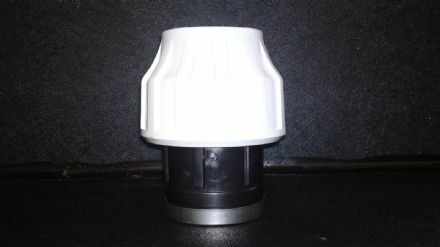 Single dwelings Also suitable for pumping rainwater.